...Well, for you yanks that is. Hello everyone! Welcome to the underrated and often forgotten (by Nach) TAY Time Chat! How's everyone's Wednesday Thursday going so far? You know... it's been a slow news day today, and when things go slow, what better way to break the ice with some small talk a longer Super Shuffle? 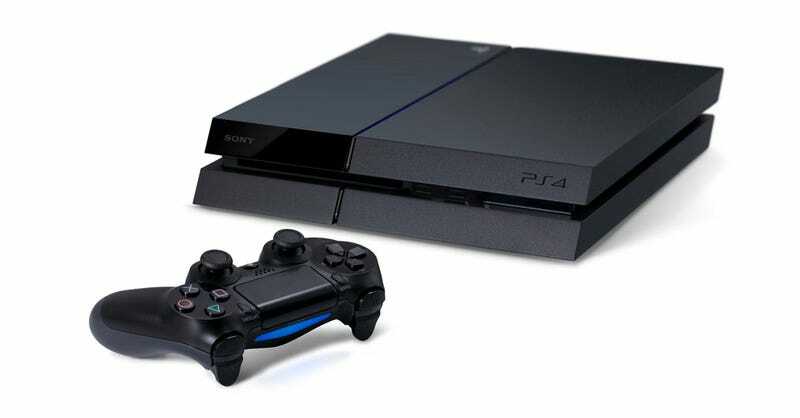 So Sony is about to enter the next generation of console gaming tomorrow with the release of the PS4. Is anyone here going to the midnight launch tonight or are planning on picking it up tomorrow? Are you excited? What games are you getting for it? As for us Europeans, well most of us get it on the 29th and in December for a few others. I'm still contemplating pre-ordering it. I know Amazon still has a few available and so does the nearest store. I want to, but I don't want to. You know? No? Neither do I. I'd rather just get it as soon as possible since I can afford it now and I'd prefer to get it out of the way. My PS3 is on the brink of death too, so I'd like to get one before it does eventually kick the bucket. So, enough of that, on with the Super Shuffle! Everybody in the Open Forum say hey! Everyone in TayClassic say ho! Still time to sign up for the TAY Secret Santa. Only 40 days to Christmas!